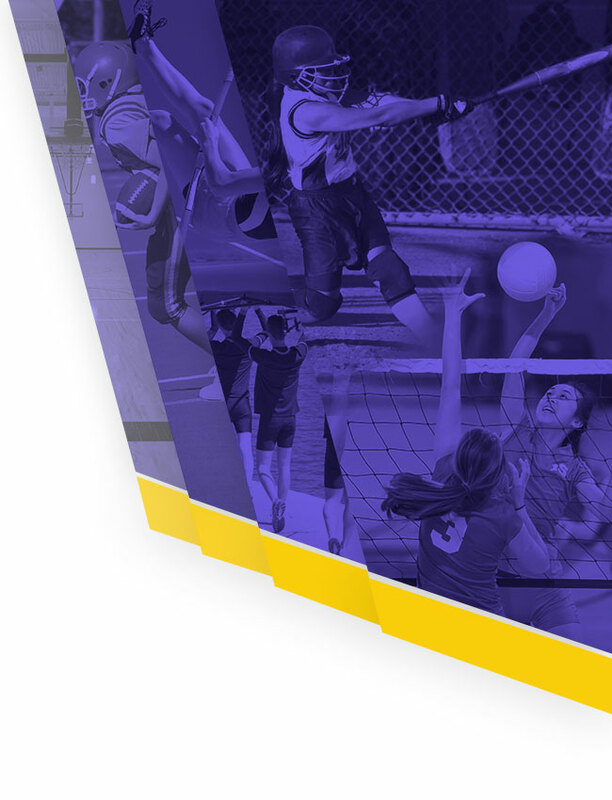 Are you a parent of a current or prospective MV athlete? If so, we would love to have you attend our first ever Positive Coaching Alliance (PCA) parent workshop. 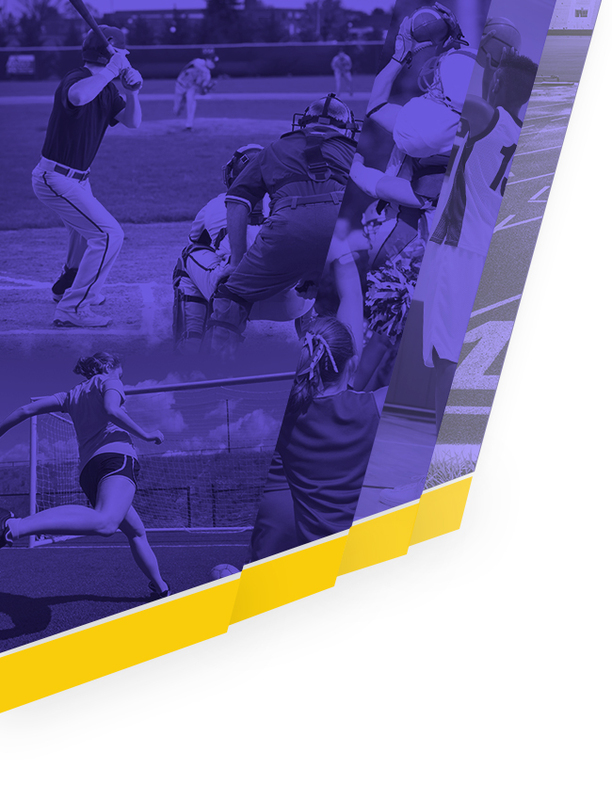 Over the last couple of years, our athletes and coaches have worked with the PCA to develop and grow as team leaders and role models for their sport. Now we have an opportunity for parents to get together and join in on the conversation. At MV we believe that with the right support, our athletes can, and will, achieve great things! We are so much more than wins and losses…in fact, we are working hard to set a culture that promotes and values moral and social character growth and sportsmanship or fair play. Please join us to continue the process and create an inclusive, supportive and memorable athletic culture here on campus. Presenter: Stanford graduate and PCA coach, Peter Wood. The night is put together with the support of the MV coaching staff, our Student Athletic Council, the administration and your Monta Vista Athletic Boosters.